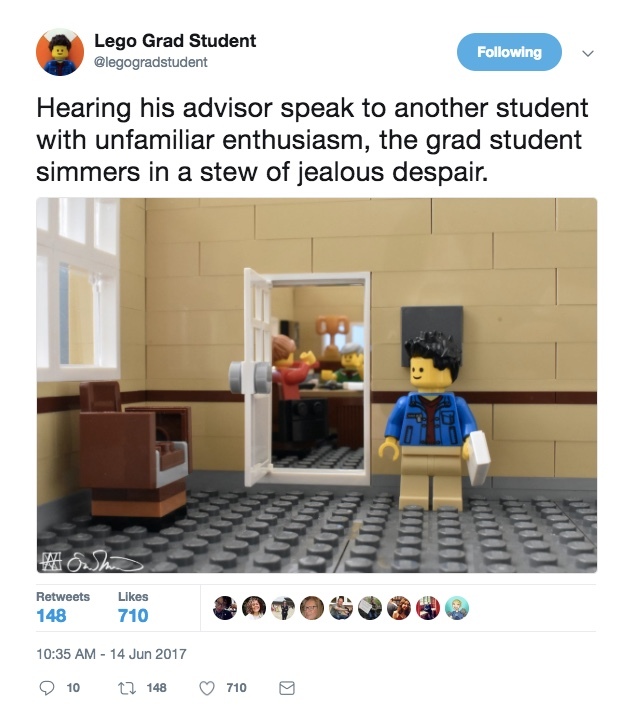 Lego Grad Student gives me life. I've been rewatching Friday Night Lights as I work this week - and having a lot of thoughts about how the show reads 10 years later. This piece from The Atlantic makes a case that FNL is literary in its attention to a whole cast of players, rather than settling on a main character around whom everything revolves, but I think the true revolution came in how it fought to stay on air. Here's an AMAZING oral history by Grantland (RIP) for you to fall into - clear eyes, full hearts, can't lose. It has been surface of the sun hot and humid in Pittsburgh this week, so I've been consuming iced drinks with abandon. After spending years (and losing one brand new laptop in the midst of a research trip) having drinks spill in my bag, I have finally found a travel mug that works well iced or hot, never ever leaks, and has survived me dropping it down concrete stairs, and otherwise disrespected it. Big props to Sweethome for turning me on to this mug (and check out their site for impeccably researched reviews of lots of amazing household and home items) and also allowing me to waste hours reading about how to effectively test coffee brewing methods. Elevate your beverage game, y'all - as we all know, beverages make the dream work. 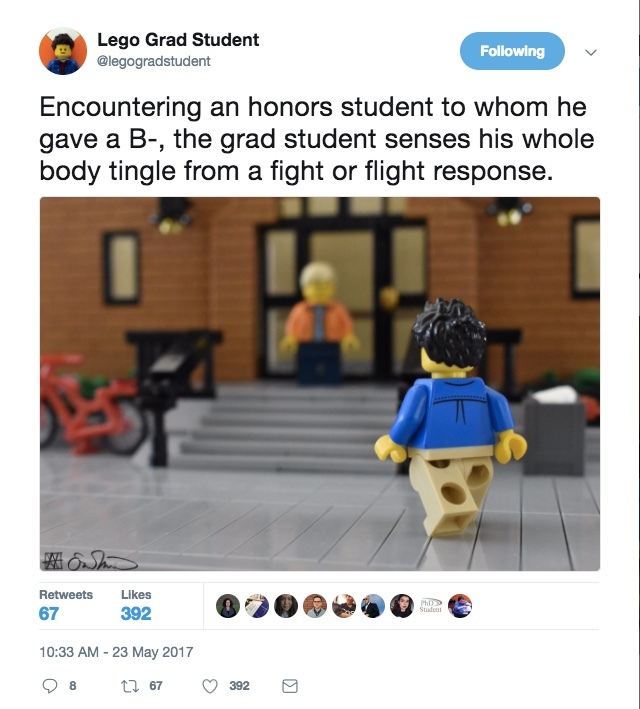 Should I Tell My Advisor about My Mental Health?